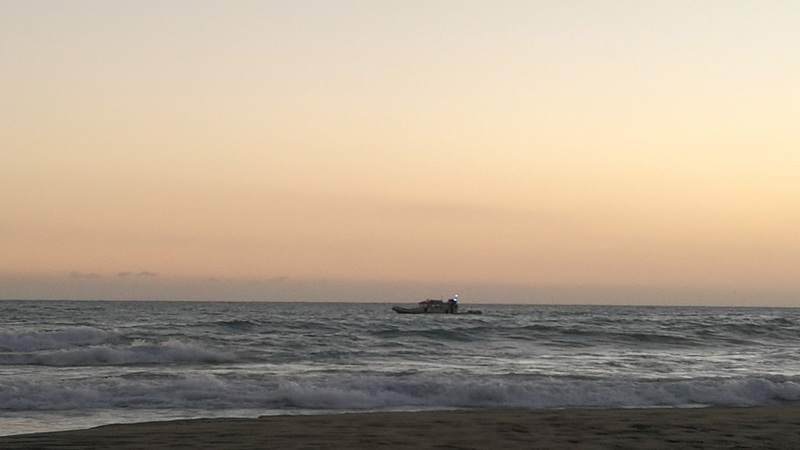 File photo of the Marine Police on duty. 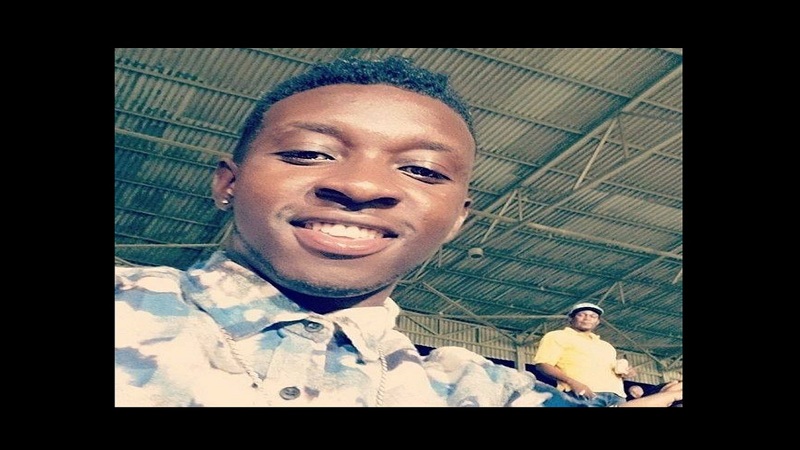 On the heels of reports of the suspected drowning of two men off the Treasure Beach coast in St Elizabeth on New Year’s Eve, news is emerging that two St Ann men who were among a group of persons who went to swim at a beach in Duncans, Trelawny on Sunday, also suffered the same fate. The body of one of the men has already been found, while that of the other is still being sought. The men have been identified as 30-year-old landscaper, Duran Brown, of Greenwich Acres, and businessman Shavon Lewis, 31, of Belair Housing Scheme, both in St Ann. 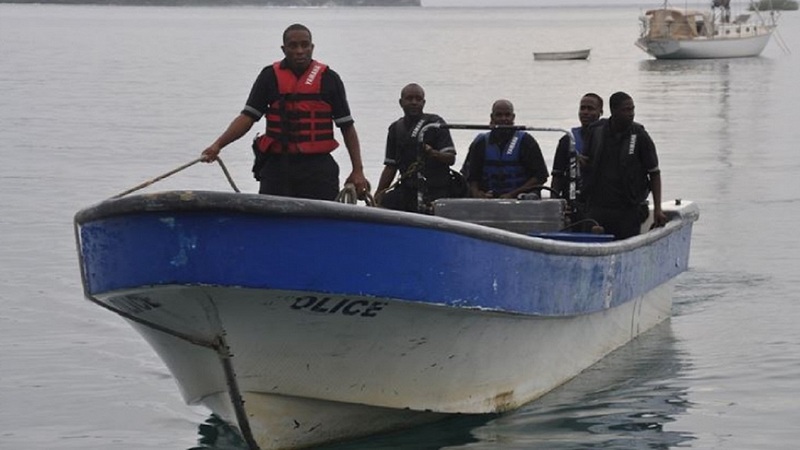 Reports are that the men were part of a group who went on a beach trip in Trelawny, where about 3:30 p.m., Brown, Lewis and a female member of the group got into difficulties in the water. The female was rescued, but the two males were swept away by the waters. One of the bodies was subsequently recovered, but one remained missing up to late Monday afternoon. 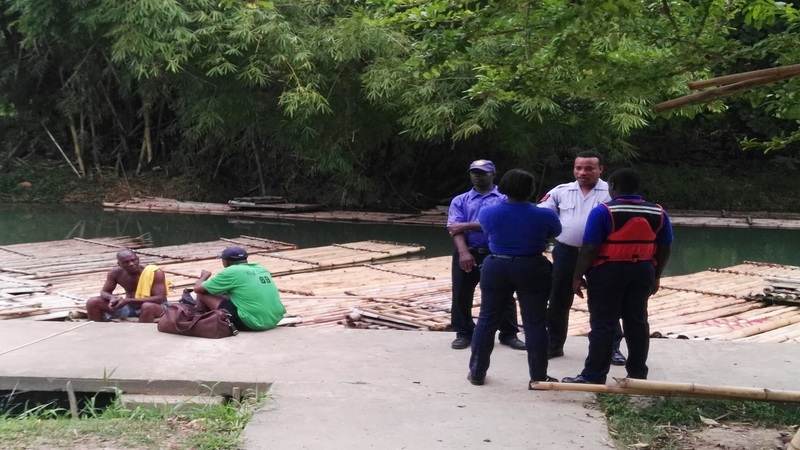 Police personnel from the Marine Division, along with family members, have been searching for the body of the missing man.